Our world is set up to be driven by consumerism. If you need to eat, you need to go to the store to buy your food. If you want to wear clothes, you get those at a store. If you want to build something, you don’t go to the forest and start chopping down some trees. For the most part, our agrarian society is gone, and we no longer look to provide our most basic needs from the land. For many of us, this is fantastic news. Not too sure how we would do if our survival were based upon what we could get from the land. But because of these developments, it also means that most of the products we use day in and day out are manufactured. And there is a possibility that you could be injured when using them. If that does happen, there is a possibility that you may be able to receive compensation for your losses. But there is usually a lot more to prove in these cases than meets the eye. First, you must prove that you were injured. That may seem a little counter-intuitive, but there are so many instances where something almost happened with a defective product. But in these cases, it will be vital to show that your injury is in direct result to the product not holding up to their intended purpose. Next, there is the issue of proving that the product is defective. There are a few levels of how a product comes into your possession and all of them can have a place in the possible defectiveness. The first is in the design of the product. This is largely a very gray area, but the case must be made that the product design causes the product to be unsafe while used as it is intended. Here’s an overly simplified example, if a chair is only designed to have two legs it will not be effective at keeping you upright and seated. The design has a flaw, so therefore this would be an issue of defective design. 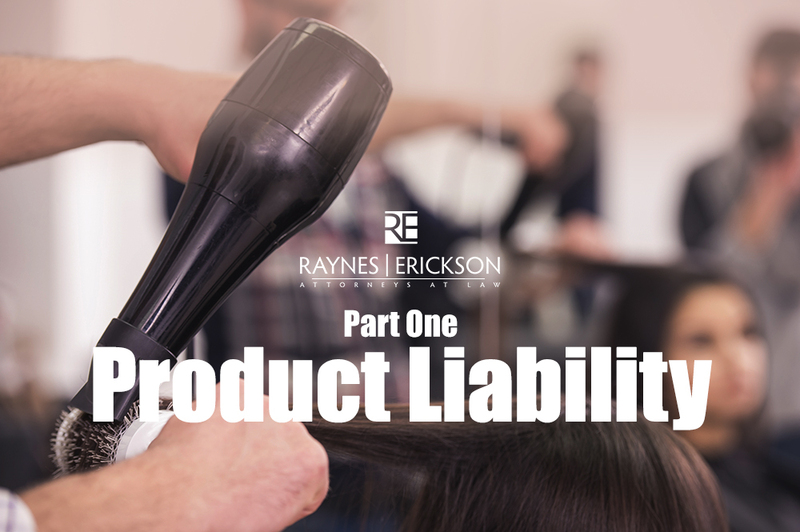 Please check out our next blog to see what other aspects need to be proven in a product liability case.